Magnolia Mental Health is excited to host the second psychotherapy intensive for Black women dealing with codependency. Following the the success of the first event in October 2018, MMH clinicians decided to offer the intensive again. The weekend-long retreat will include individual and group psychotherapy, meditation, mandatory self care, mindful eating, yoga, and Reiki. The cost of the retreat is $800, which can be paid in installments. 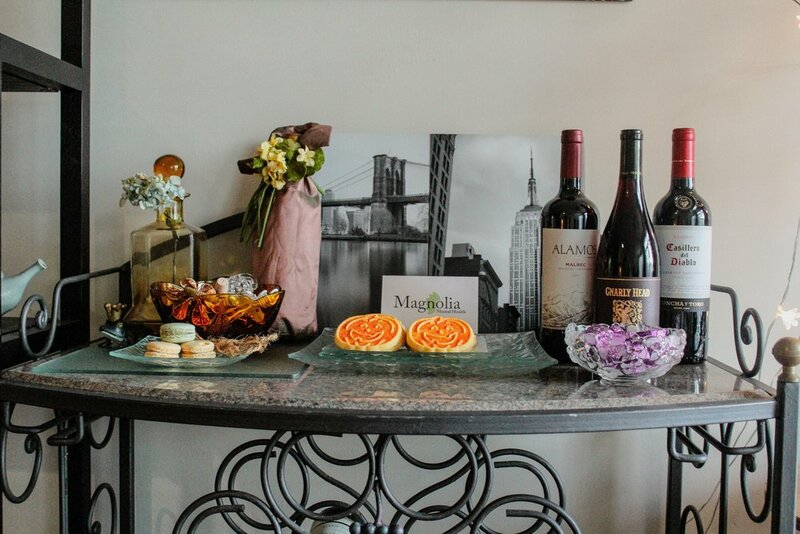 The price includes lodging, food and drinks, gift bags, and all services from providers. 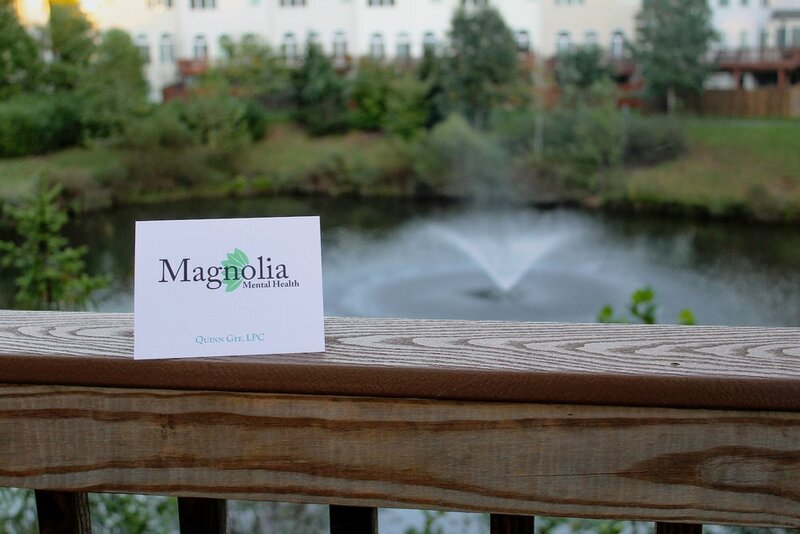 Current Magnolia Mental Health clients are eligible for a 10% discount. Requirements include identifying as a Black woman, a history of codependency in interpersonal relationships, a screening for appropriateness (free), and reading of Facing Codependency by Pia Melody. Clients are not required to have a history of therapy at this time to qualify, but it is highly recommended as an intensive can be difficult for those new to psychotherapy. Applications for participants are due by March 1st, and space is limited to 4 women.